Is there a way to have multiple sets of button highlights? 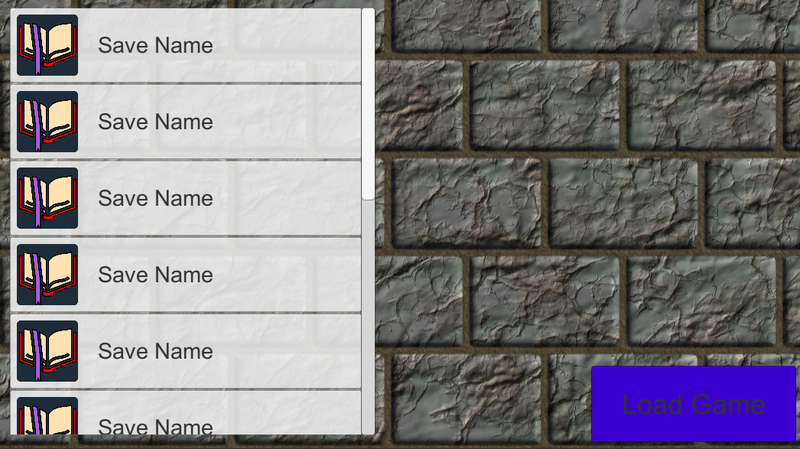 I've got two sections of my UI: a scroll view which dynamically loads savegames as buttons, and a single "load game" button which is used to load the game itself. I would like to use the button highlight feature as a way for the player to discern which save they have selected. However, clicking on the "load game" button causes the highlight for the saves in the scrollview to go away. 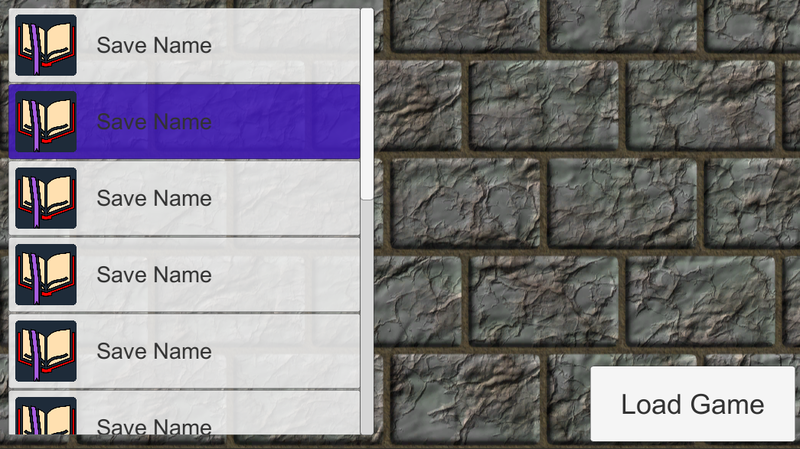 Is there a way to tell unity to have multiple "sets" of buttons to keep track of for highlighting purposes? you cannot have multiple event systems highlighting multiple buttons simultaneously, I don't think (but someone please correct me if I'm wrong). - you CAN however changed a button's appearance in code. That's what I'm trying to implement right now, I was hoping I wouldn't have to do it this way.